When you are looking at buying or making your own cat scratching post6, it is helpful to have a look at what cat tree designs are popular. Here are lots of different tree designs, including scratching posts for cats along with other cat furniture items as well. As a longtime cat owner, I know how very important it is to have a cat scratching post or cat tree/condo available for your cat or kitten to use at all times. I have a number of indoor cats, and if there were no cat trees available in my house – I would have no decent furniture to speak of! It would have been destroyed long ago by a multitude of cats claws! You will find that cat scratching posts come in a variety of types, textures and shapes. There is a huge variety available for you to buy on the market which will suit all tastes & budgets. Most cat scratching trees are either covered in carpet or sisal rope. There’s a huge variety of ready-made cat scratching posts available for you to buy on the market, with sizes, shapes, colors and fittings to suit all tastes & budgets. You can get climbing cat trees, you can get cat houses and also magnificent palace-like cat condos. Your cat honestly doesn’t mind if his cat tree is fancy or not, but he will appreciate a lengthy scratching pole part, and places to sit on and sleep on. Cats also love to be high up, where they feel safe and can watch what is happening from above. Most cat scratching trees are either covered in carpet or sisal rope. 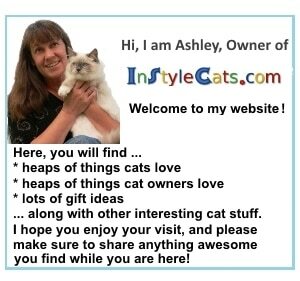 Read my article best cat scratching post, where I give an explanation of which materials are the best to use for making a cat tree out of, and exactly why they are the best. Remember that cats are really curious, and they love to find little hidey holes and safe spots to sleep … or to spring out and surprise their unsuspecting owners! So keep that in mind when you are deciding the actual design of your scratching post and let your imagination go wild. At the time of writing these first lot of six cat trees were the most popular of all the listings. So they are a really good place to start looking for ideas. GoPetClub Cat Tree Furniture Beige 54"
GoPetClub Cat Tree Furniture Black 70"
For some good ideas on more unique bits and pieces to add, or if you are wanting to make a small scratching post with lots of interest for you cat - the cat scratchers below are pretty neat. 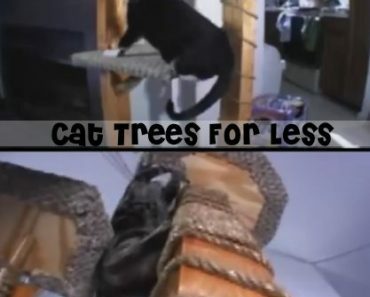 GoPetClub Cat Tree Furniture Beige 22"
GoPetClub Cat Tree Furniture Black 50"
GoPetClub Cat Tree Furniture 34"
GoPetClub Cat Tree Furniture 35"
These cat scratchers below show that you do not need to have a massive tree - especially if you do not have the room for one. These are great little scratchers that cats will love. So take some of these ideas and incorporate them into your own very special and unique cat tree. 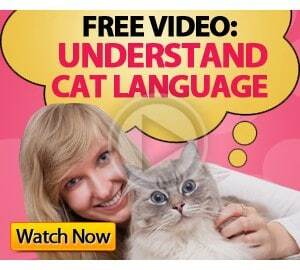 And I am sure your cat will be absolutely delighted with your efforts. I hope you enjoy this information on cat tree designs, and use it to provide a beneficial and useful activity center for your own cat or kitten.